Jo Dorrance, internship coordinator, holds a B.A. in mass communication and English from Iowa State University. Jo serves as a resource to students in securing internships and field experiences, serves as the campus liaison for Wartburg West in Denver, CO, The Washington Center in the nation’s capitol and the pre-professional medical program with the Waverly Health Center. 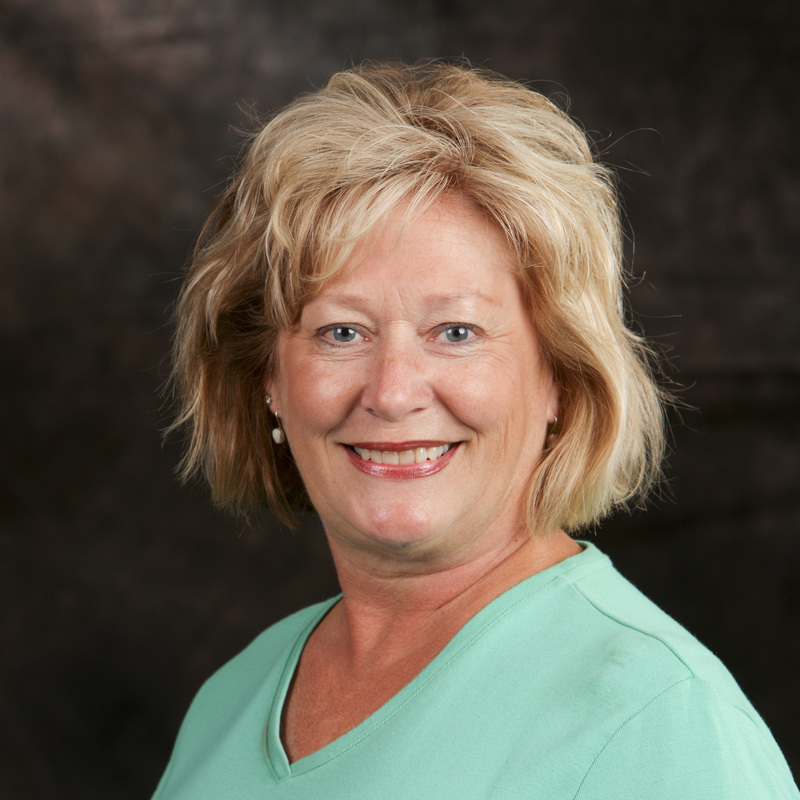 She is a member of the Iowa Association of Internships and Cooperative Education (IAICE) and Rotary International. Jo has one son, Sam, who attends Butler University in Indianapolis.